This GORGEOUS dream home is being built by a top builder in the area. 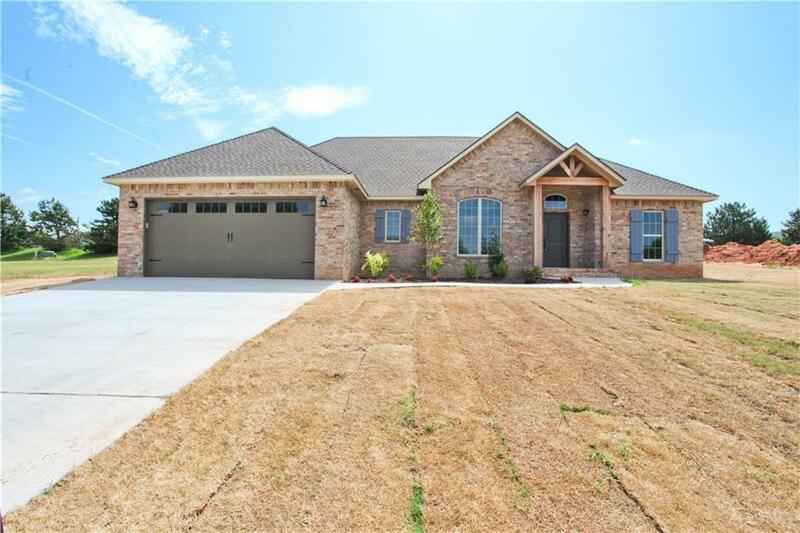 Highest quality build for Oklahoma weather, ethical builder that stands behind his work and has a proven record and gorgeous homes on the same street. Walk to the Country Club or drive to Lawton/Norman/OKC easily in 30 minutes from this location! The home is coming upon completion and will be completed 4/17/19.